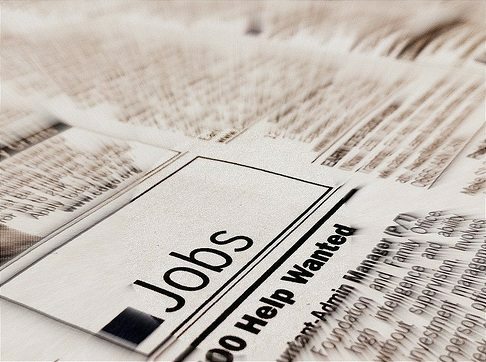 Job creation is high and unemployment filings are dropping. Good news, right? We don’t take pleasure in being a gloomy Gus, but NPQ has raised concerns about the slow economic recovery and has even asked whether there is any sort of recovery at all for many people. Likewise, Brad Plumberg’s Wonkblog for the Washington Post raises concerns about whether the good job news might not be as good as it looks. Noting New York’s largest decline in jobless claims last month, Quartz’s Matt Phillips suggests that the job numbers might be attributable to an increase in construction hiring while the mid-Atlantic states rebuild after Superstorm Sandy. Southbay Research in California hints that it might be a reporting problem, as California hasn’t reported its jobless claims for the last two weeks, forcing Labor Department officials to work from state estimates (apparently Virginia also only provided estimates for some period of time and Hawaii didn’t provide any numbers at all for the most recent week, leaving it to the Labor Department to make its own guesses). Plumberg notes that January numbers are always considered volatile, as Labor Department statisticians find it difficult to confidently determine which job numbers are really only seasonal issues. Right or wrong, the nation’s latest unemployment number of 7.8 percent is nothing to gloat about. Plumberg reminds his readers that this is the same rate as the worst of the 1991 recession. Despite the statistically improving economic conditions, nonprofits continue to report high and higher levels of demand for services that many would describe as direct and indirect consequences of recession, joblessness, and hardship. You’ve seen the reports of the myriad of nonprofits responding to high levels of service demand while they navigate uncertain or decreased government funding. Perhaps we are guilty of channeling our inner Eeyores when we mention those stories as opposed to all of the nonprofits reporting that they’re swimming in money while the demand for crucial safety net services declines—except we don’t see those stories.